A low cost hosting service you can depend on. Always! Hosting on a virtual private server.. Secure your website with an SSL certificate. 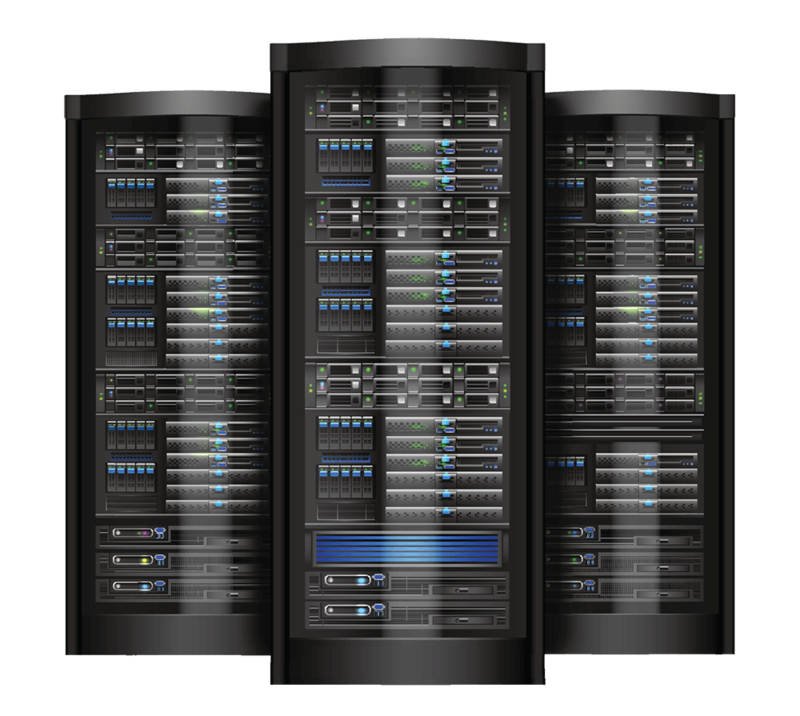 Professional dedicated servers for mission critical relaibility. Secure a single server with a single name. Secure up to 4 server names – with one certificate. Secure all servers and subdomains with one certificate. IT ALL STARTS WITH A DOMAIN! Search for your perfect domain name immediately.. Performance, innovation and customer service are at the core of what we do. Domain name registeration that is easy and with great prices! You pay as you grow instead of over-purchasing capacity upfront! Engineered for optimal performance with full control and real time provisioning! Everything you need to keep your visitors secure and protected. Professional dedicated servers & mission critical relaibility. Internet, connectivity, hosting services and much more! Delivering the speed and reliability you need. Flexible to scale according to your business conditions. More than 200 Happy Customers. We have come upon a lot of options to choose from.While most of them were great, we have found MaxNet is the perfect service provider for our organization's need. I have successfully found MaxNet service would give the most in terms of quality performance, cost efficiency and best levels of support you would have. Copyright © Developed by Syber Technology 2017. All Rights Reserved.